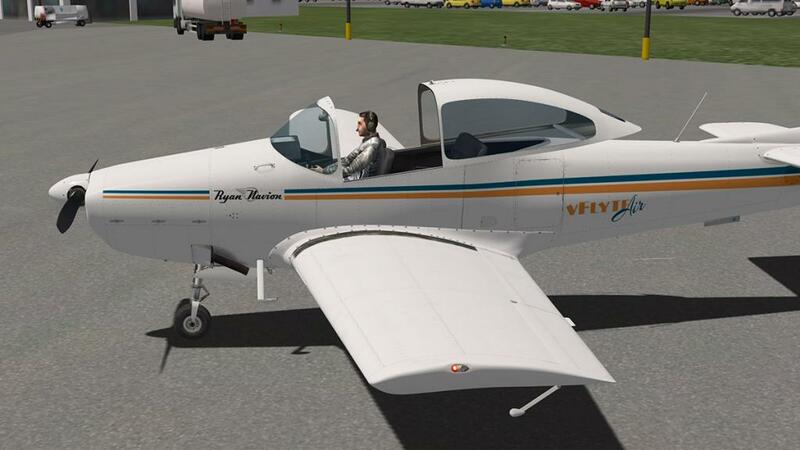 If anything sums up aviation nostalgia it is the name... Ryan Aircraft. 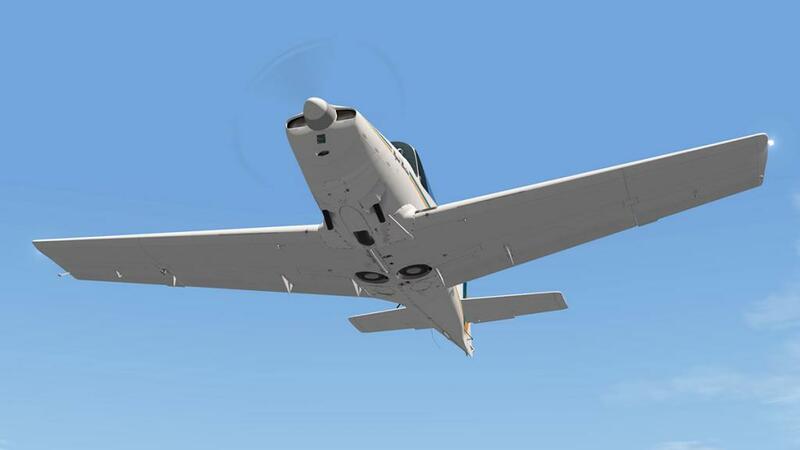 The company built aircraft between 1934 to 1999, and is previously usually known for building Charles Lindbergh's transatlantic Spirit of St. Louis, but actually Ryan Aircraft had no part in building the actual famous plane. 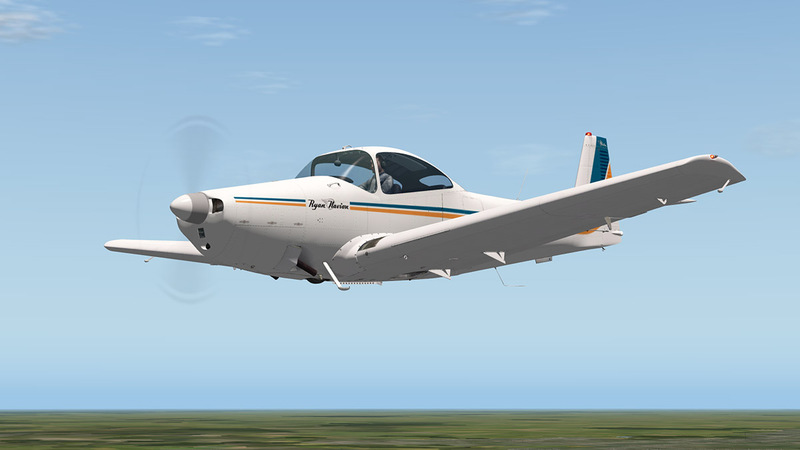 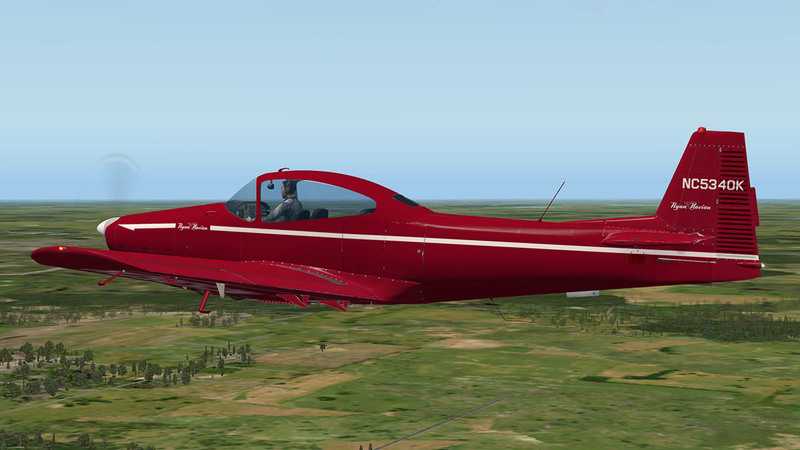 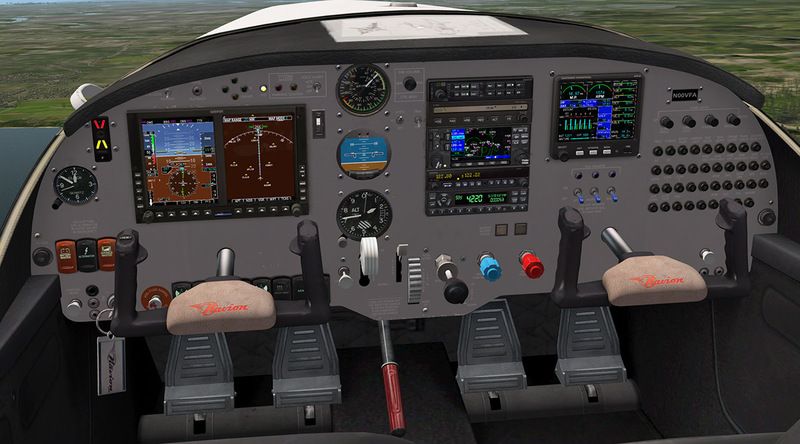 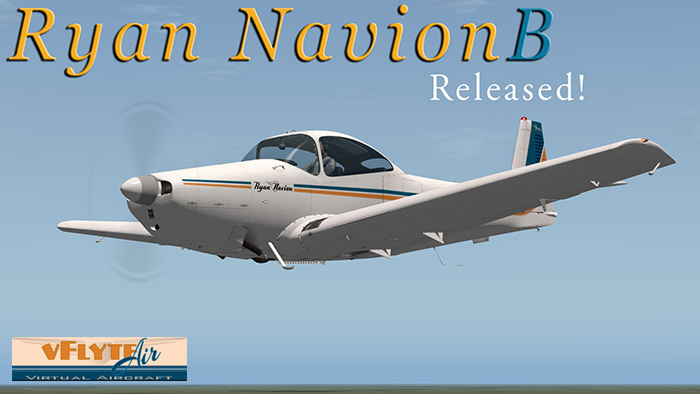 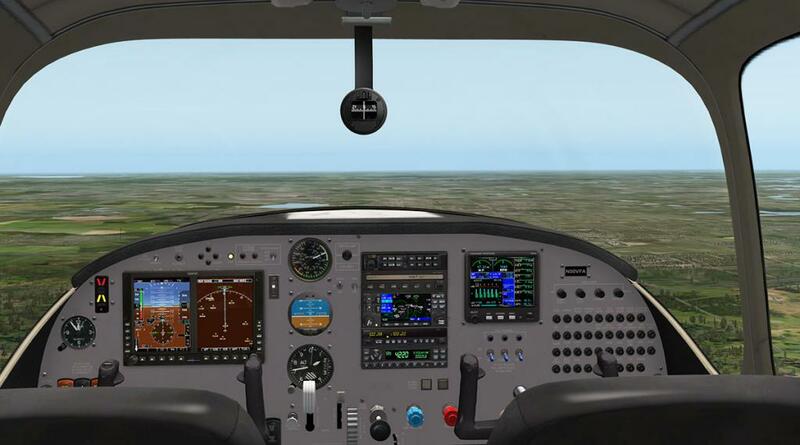 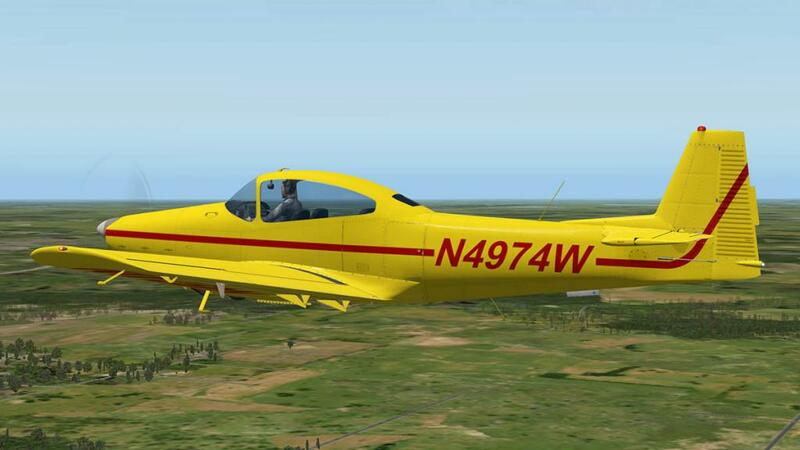 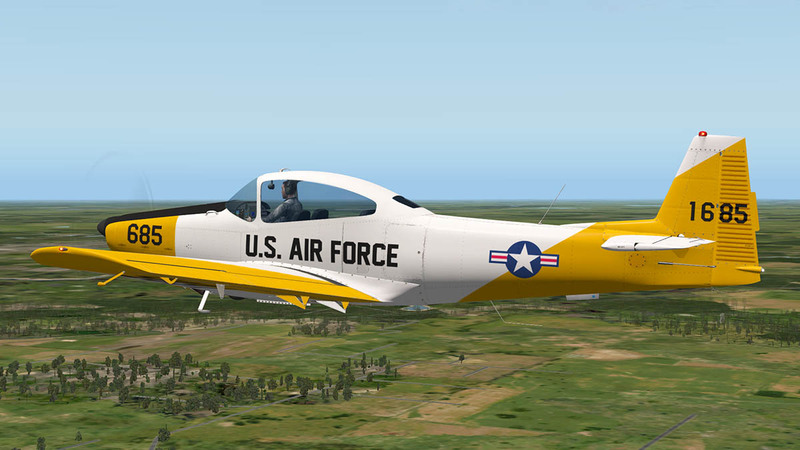 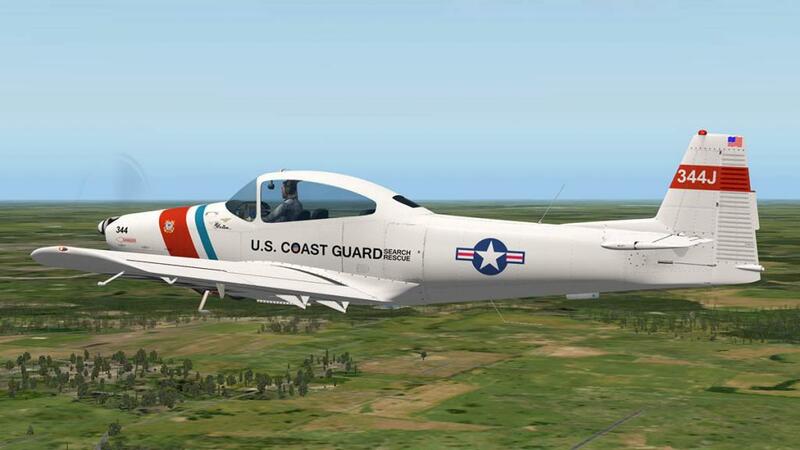 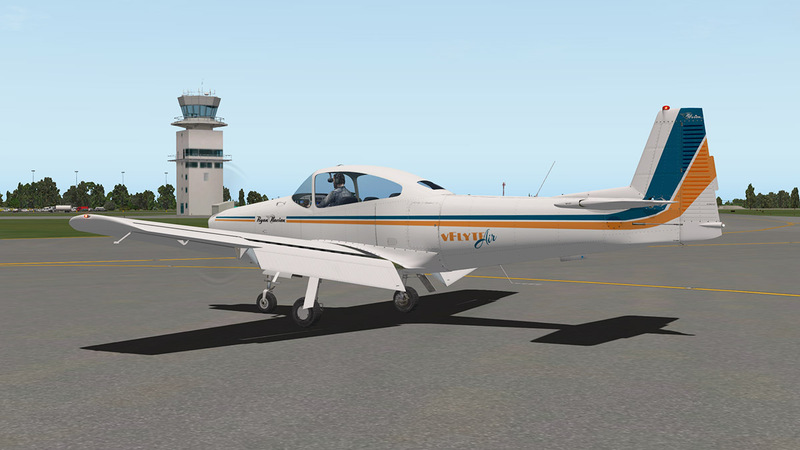 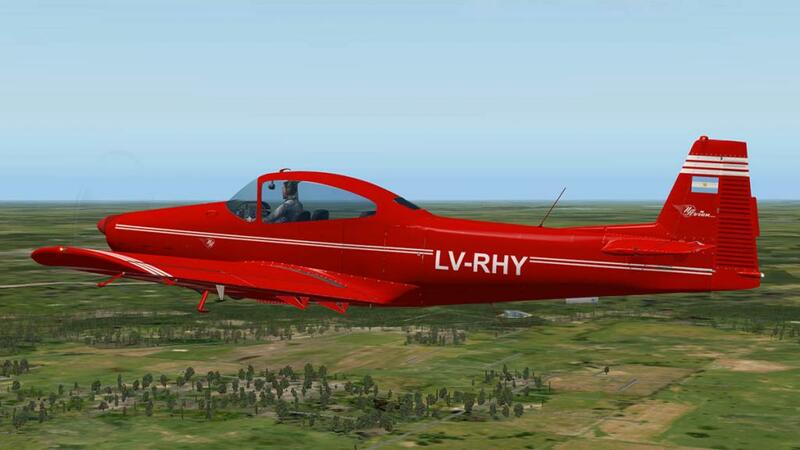 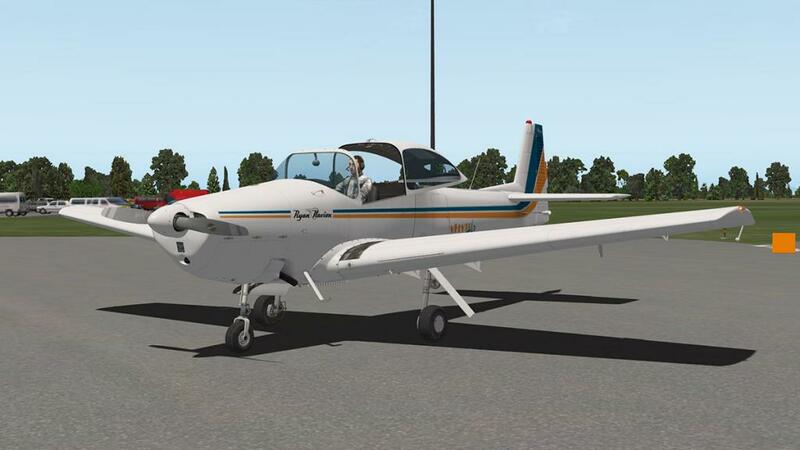 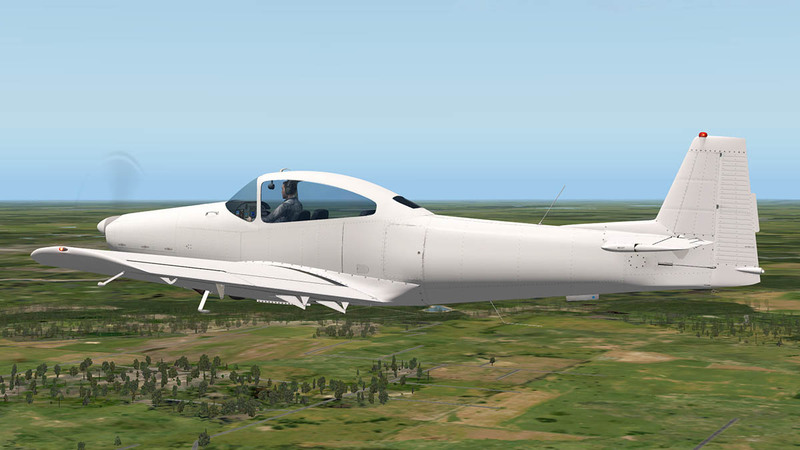 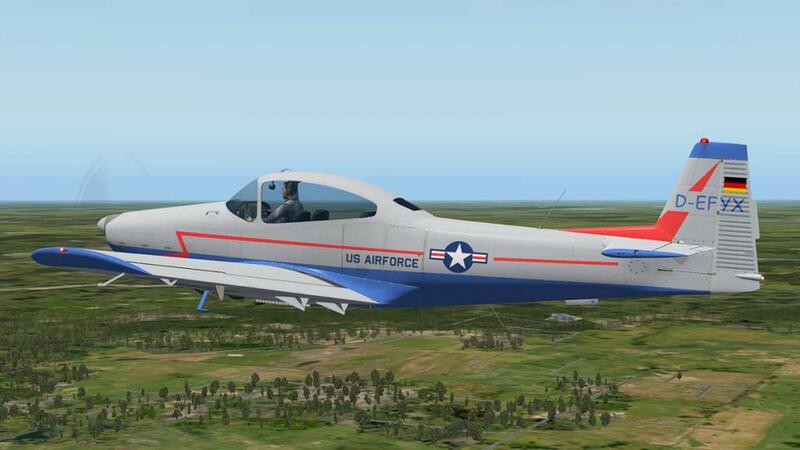 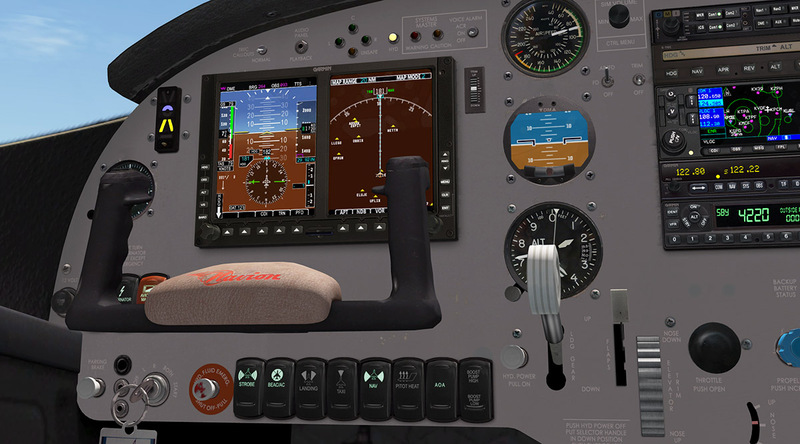 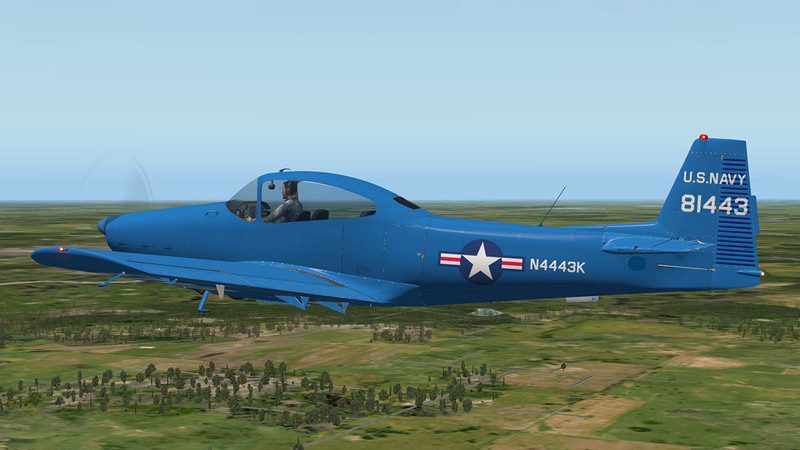 vFlyteAir have just released the Ryan Navion NA-143 (but produced under the NA-145 designation), which is a United States single-engine, unpressurized, retractable gear, four-seat aircraft and originally designed and built by North American Aviation in the 1940s. The attraction was the original manufacturer also built the famous North American P-51 Mustang, and they thought the name and effect would rub off for a civilan aviation version... And so the Navion was designed for the civilian market but also attracted the interest of the United States Army Air Forces. 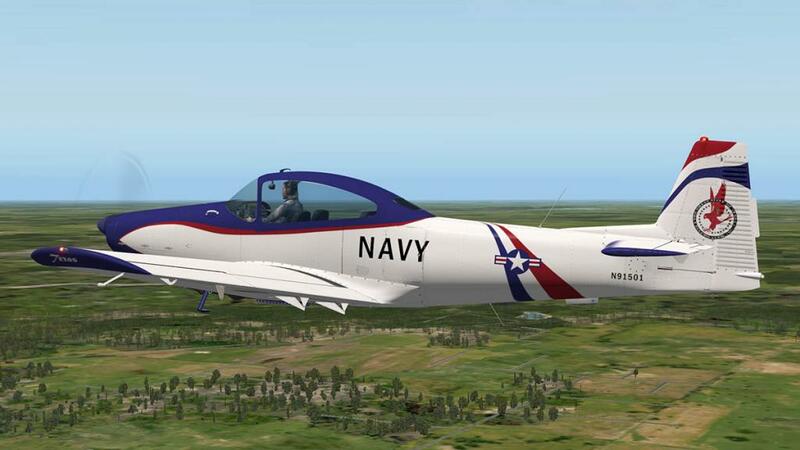 The Army Air Force ordered 83 of the NA-154 version, designated it the L-17A. Ryan Aeronautical Company then acquired the design in 1948, and built approximately 1,200 examples over the following three years. 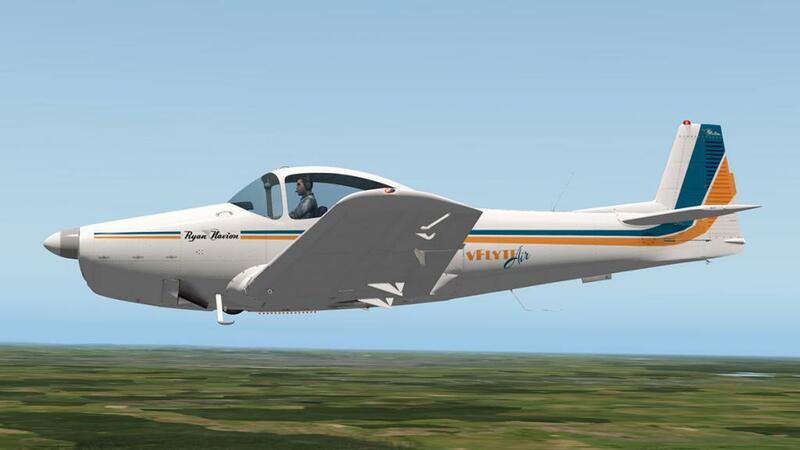 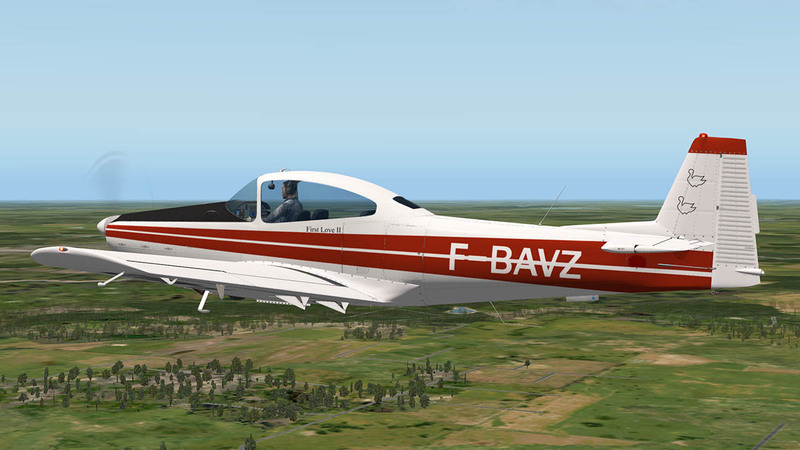 Ryan designated the aircraft the Navion A with a 205 hp (153 kW) Continental E-185-3 or -9 and, later, the Navion B with 260 hp (194 kW) engines of either the Lycoming GO-435-C2, or optionally the Continental IO-470 engine. 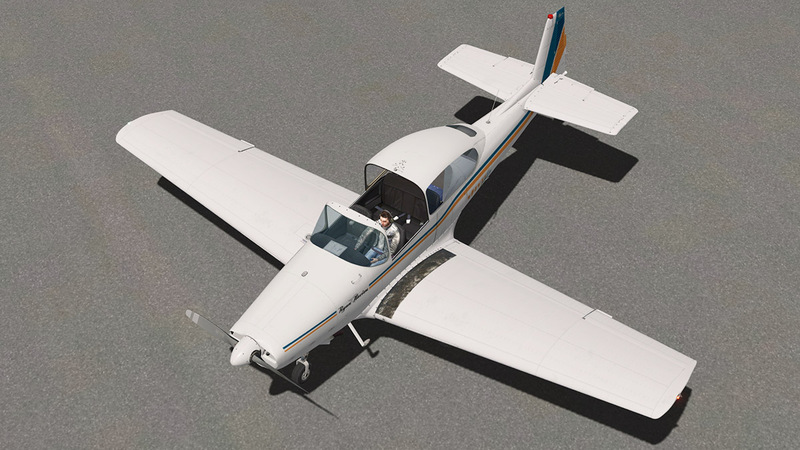 The Navion As became the basis for the military L-17B. 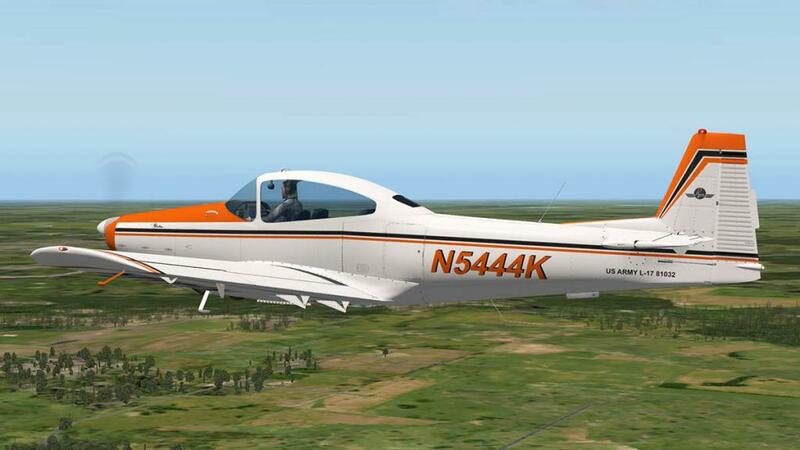 Altogether 2,634 Navion's where built and many are still flying today. 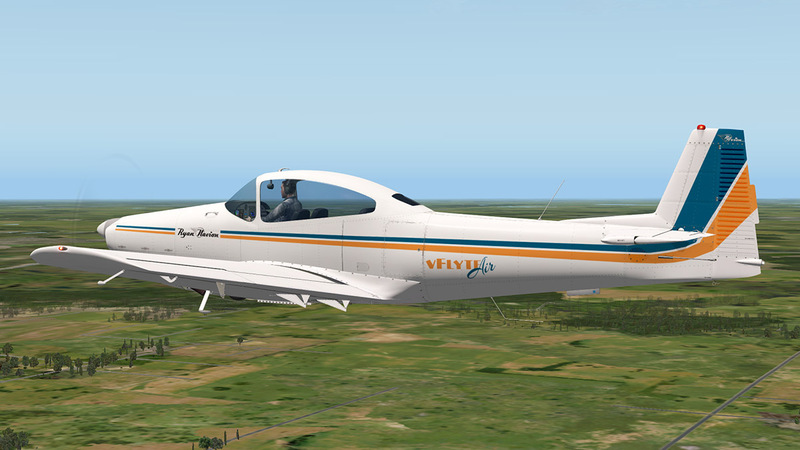 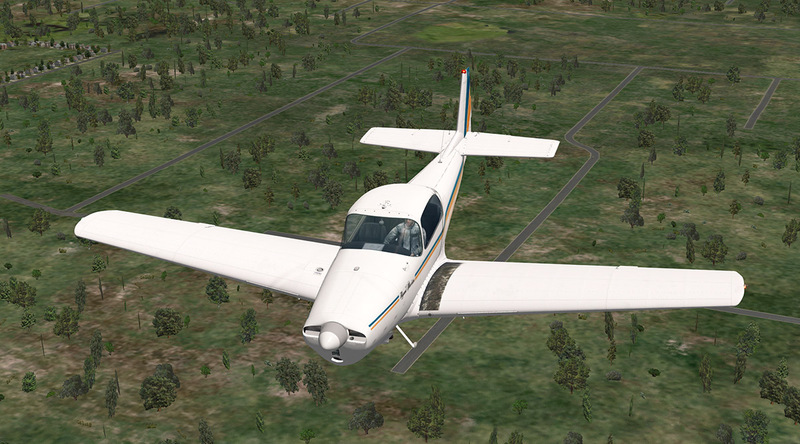 So this vFlyteAir Navion is a sweet and small light-aircraft. 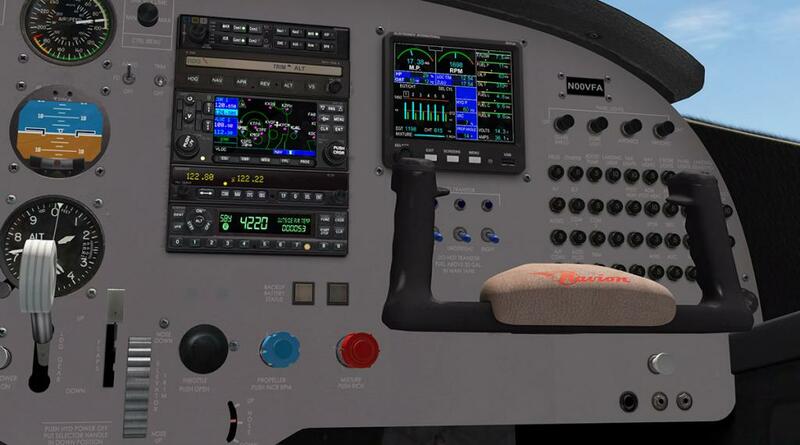 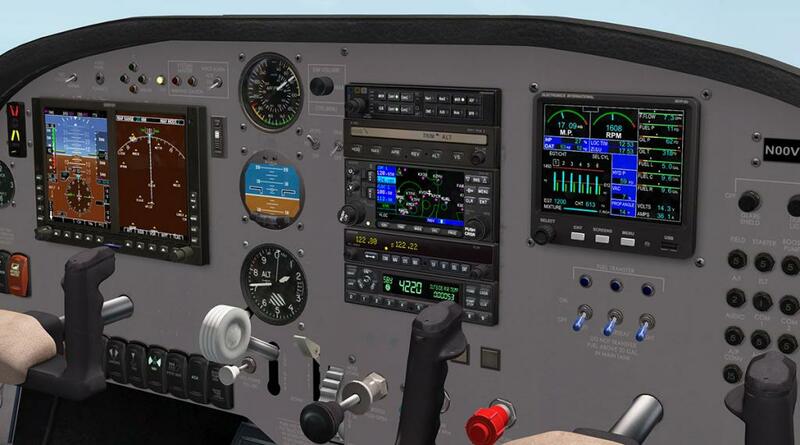 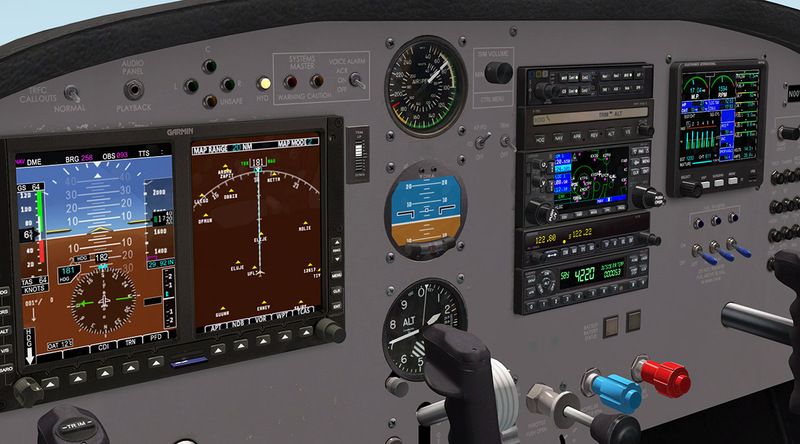 And it comes with a fully functional and well equiped, if very modern style electronic avionic cockpit. 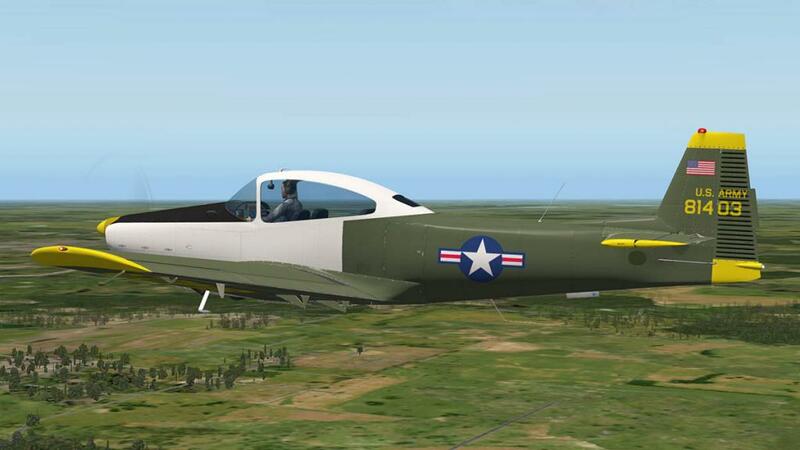 Liveries are exceptional!, many are great post-war military designs with authentic detailing and a very wide choice. 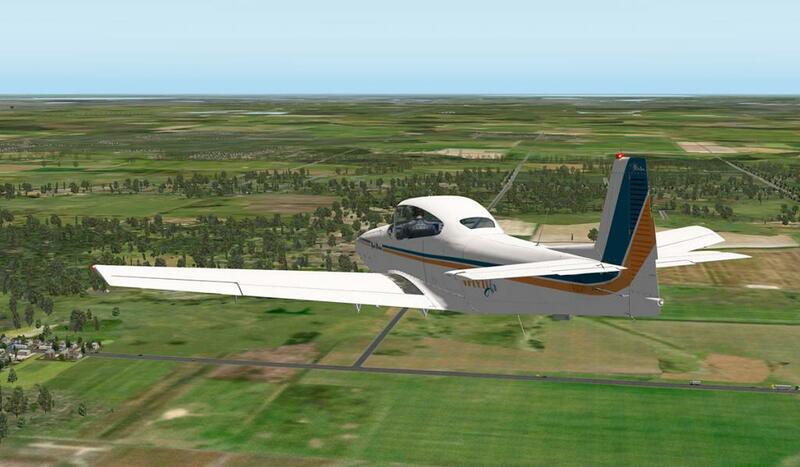 A quick airport circuit flight notes the aircraft as... Light, nimble, balanced and very docile in the air. 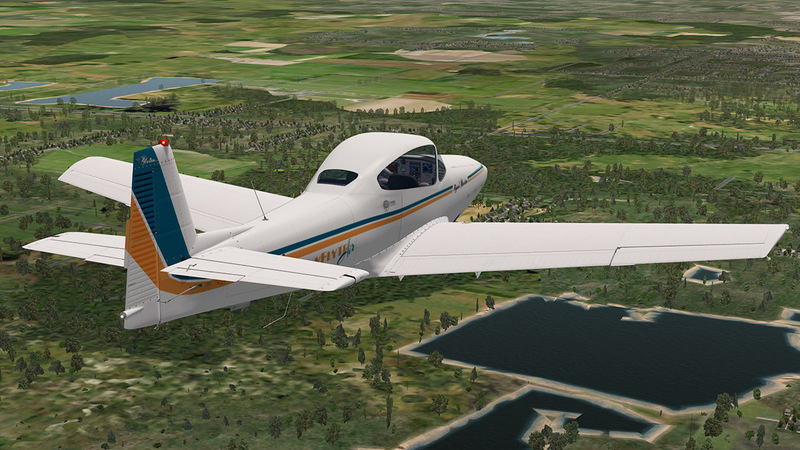 Yes it is very nice to fly.